Starring: Lluis Homar, Penelope Cruz, Blanco Portillo, Jose Luis Gomez, Tamar Novas, Angela Molina. Director Pedro Almodovar yet again delivers what he does best. Another portrayal of human nature and the complexities of relationships. Harry Caine (Lluis Homar) is a blind writer who, while being supported with his daily duties, agrees to help a young man with his idea for a book. In the process of helping him, he is forced to look back at his own life. Revealing that 14 years ago, he was in fact, renowned film director ‘Mateo Blanco’, who shared a passionate relationship with his leading actress ‘Lena’ (Penelope Cruz) that put both their lives in danger, and lead to tragedy and Harry’s blindness. 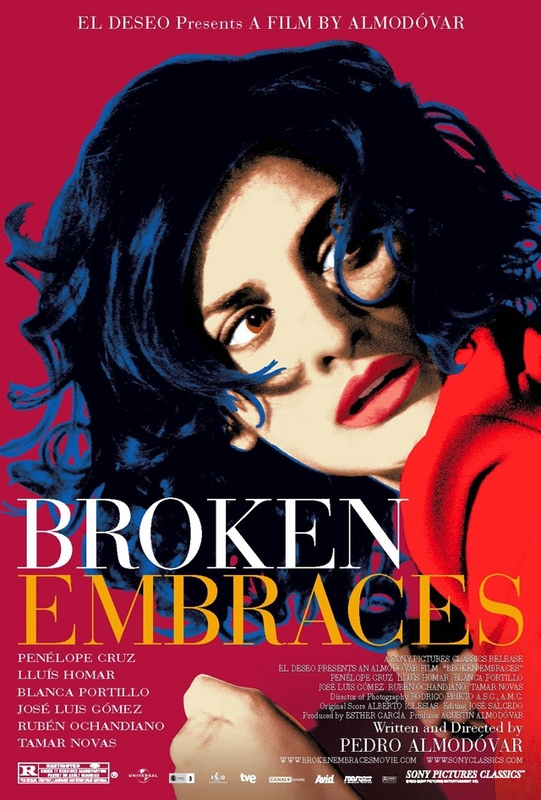 Almodovar returns with his muse, Penelope Cruz and his usual convoluted story arches as well as his eye for beautiful imagery. As ever, his direction is methodical and visually splendid and draws another fine performance from Cruz – who really seems to raise her game when working with him. It’s Lluis Homar who impresses most though. At just over two hours, it demands a level of commitment but, as ever, it’s rewarding. Teasingly, releasing pieces of the story bit by bit and delivering his usual dramatic revelations with ease. It’s by no means his best but it’s another fine addition to Almodovar’s catalogue of high quality film making. This entry was posted on January 28, 2012 at 3:07 pm and is filed under Drama, Foreign Language, Mystery with tags 2009. You can follow any responses to this entry through the RSS 2.0 feed. You can leave a response, or trackback from your own site.